Four electric guitar amplifiers to watch out for this year. From robust performance units to tube-driven models that hark back to the glory days of rock ’n’ roll, these are the four electric guitar amplifiers that we think will take 2019 up to 11. 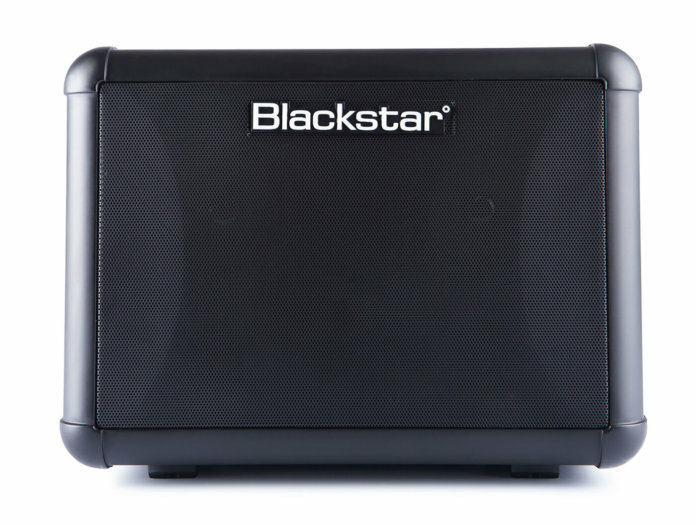 Blackstar has revealed an addition to its hugely successful and fantastic-sounding Fly range with the performance-focused Super Fly. Effectively a scaled-up version of the Fly, the Super Fly packs in two three-inch full-range speakers and 12 watts of power to deliver amplification for both electric and acoustic guitar, as well as vocals. The Super Fly is a two-channel amp: channel one is an XLR/jack combi input for use with microphones or line-level instruments, while channel two is for electric or acoustic guitar. Each channel has an independent volume, three-band EQ and built-in reverb, while the guitar channel has an electric/acoustic voicing switch and switchable overdrive. It also has line in and out jacks, Bluetooth connectivity for playing along with your favourite tracks, plus a kickstand to angle the amp towards you. 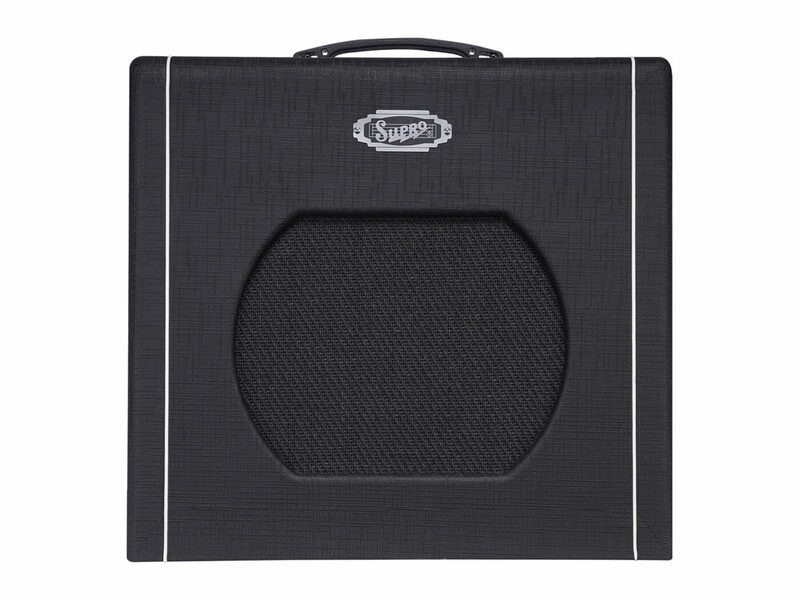 With a variety of extras including a long-life battery pack, padded carry bag, speaker mounting stand and an active extension cab, the Super Fly seems like the busker’s dream. Supro’s new Blues King 12 amplifier is a 15-watter that aims to capture the sounds of early rock ’n’ roll and the British Invasion. The amp boasts a single-ended, Class A 6L6 power amp, with a 12AX7 in the preamp. It comes with footswitchable gain and boost modes, and in the former mode, cascaded FETs unleash “face-melting levels of distortion and sustain”, according to Supro. There’s also a suitably retro in-built analogue spring reverb. 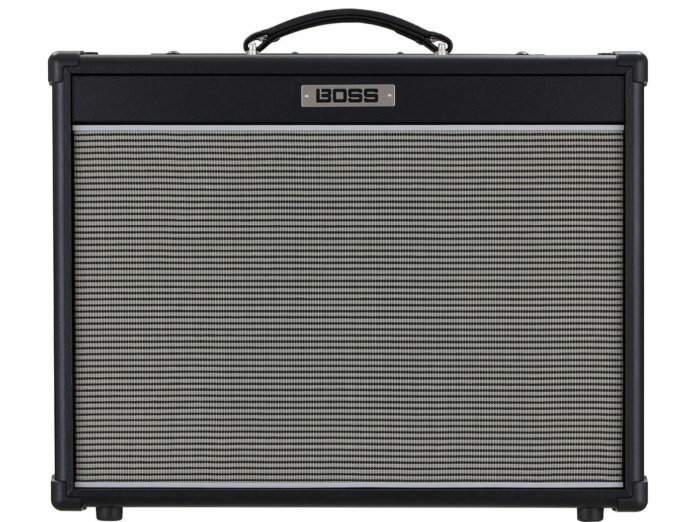 The brand-new dual-channel Nextone range features Boss’s Tube Logic technology, which allows instant revoicing via four Class AB power amps, enabling you to alter your amp’s character with the twist of a knob. The Nextone amps also feature built-in delay, reverb and tremolo, a custom 12-inch speaker, and are available in either 40- or 80-watt formats. The TremLord is a 50s-inspired 30-watt combo that provides all the classic Orange valve tones you’ve come to expect, but with the addition of a tube-driven onboard effects. The tremolo has two footswitchable speeds as well as a depth knob. Interestingly, you can use the amp’s post-tremolo effects loop to place the tremolo anywhere in a modern effects chain. As if that’s not enough, the amp also serves up waves of rich, splashy reverberations from its two-spring tank. Check out our picks of the most anticipated electric guitars and acoustic guitars.